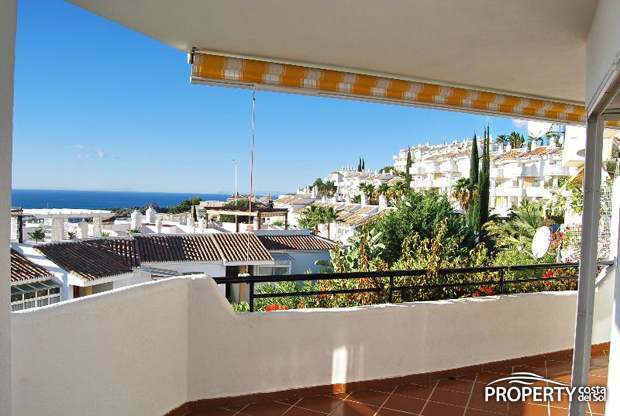 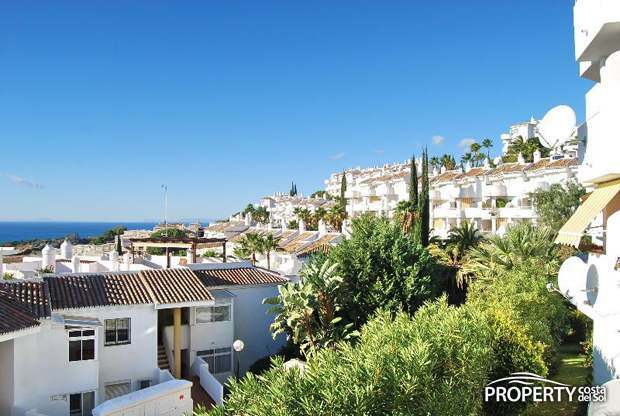 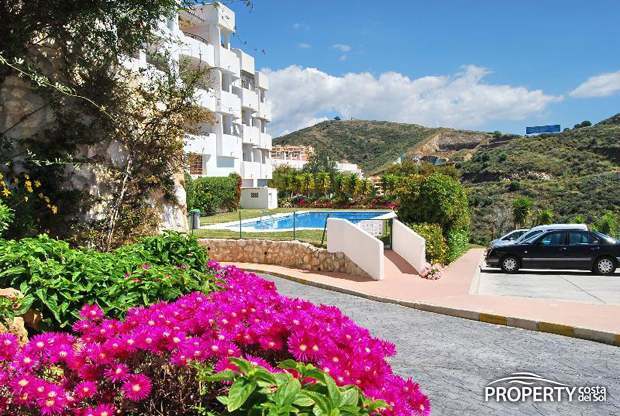 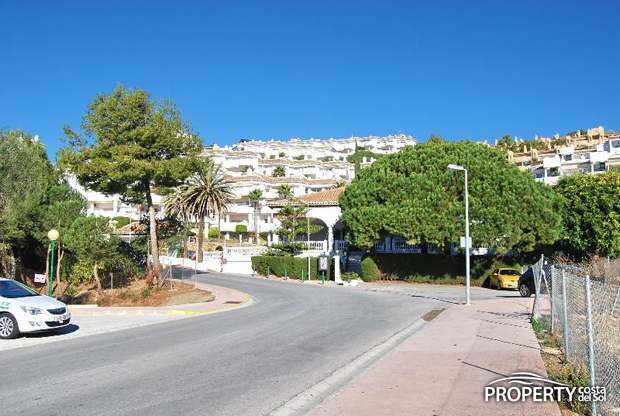 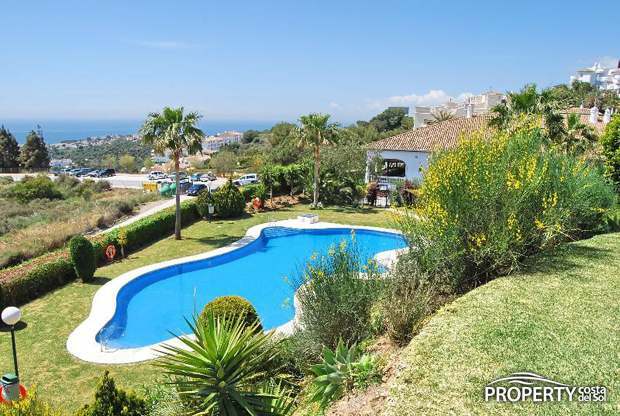 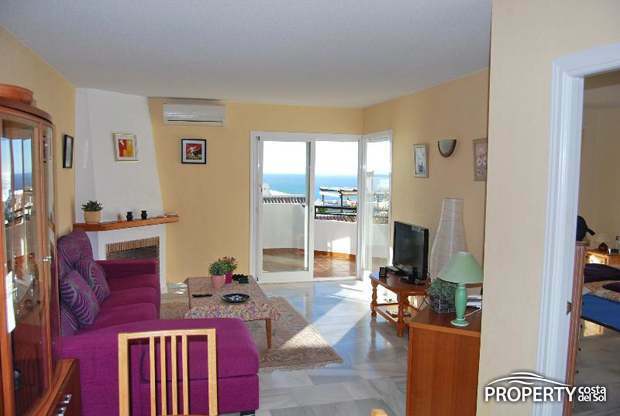 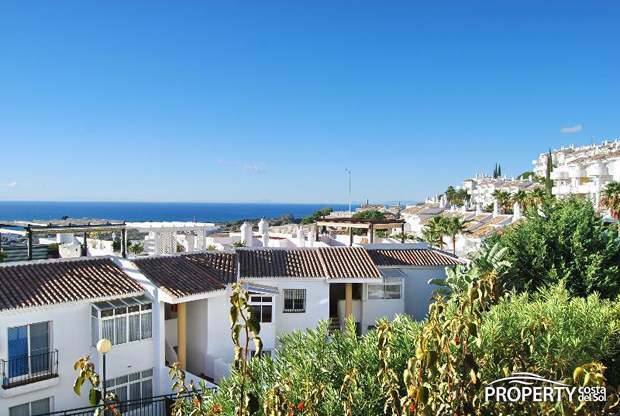 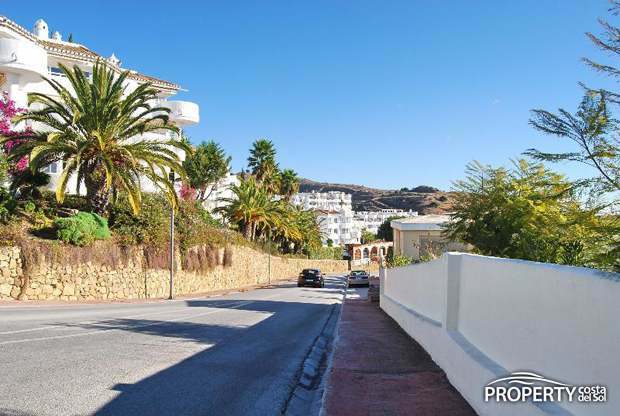 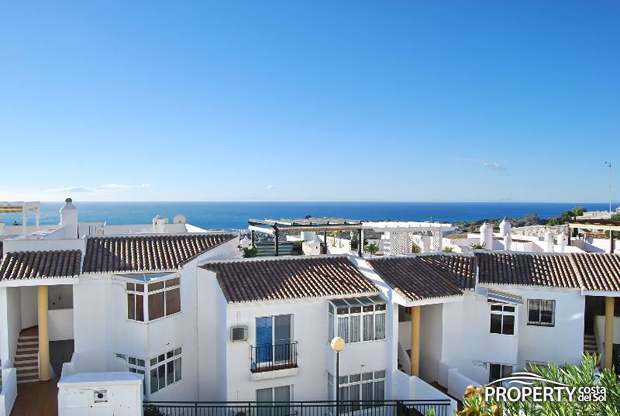 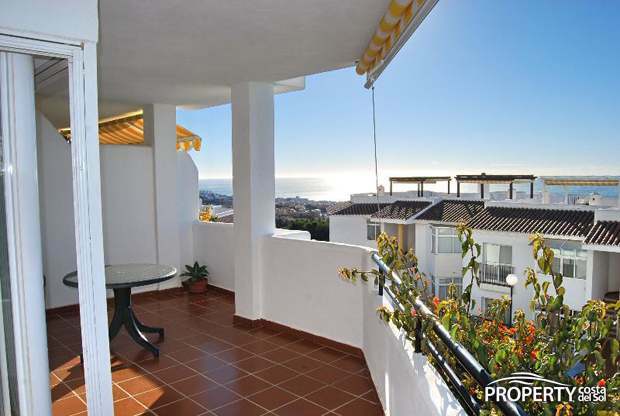 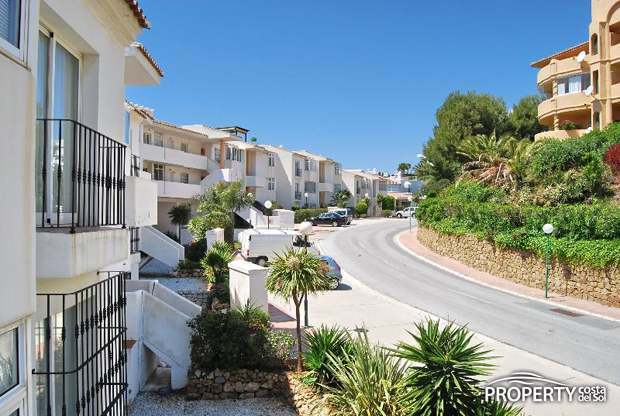 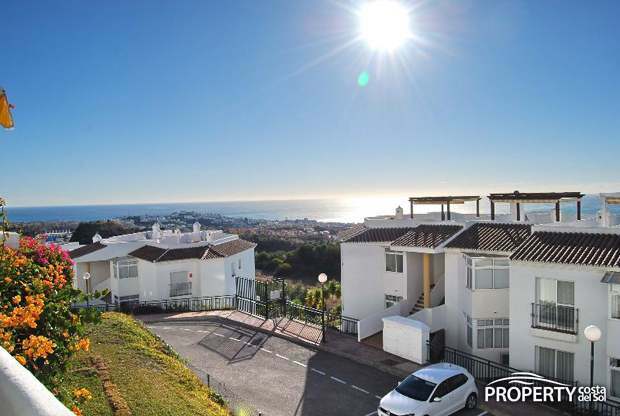 This 2 bedroom apartment is located within walking distance to restaurants, shopping and is situated with a lovely view of the Mediterranean Sea. 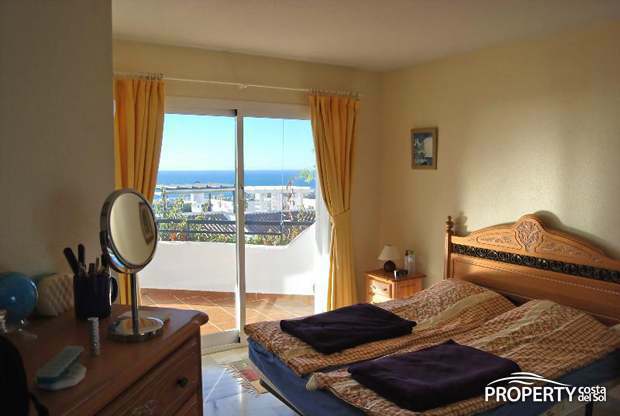 The property consists of 2 bedrooms, 2 bathrooms and master bedroom has en-suite bathroom. 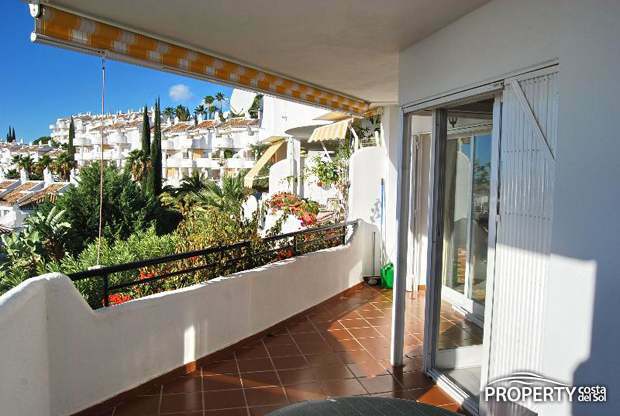 Master bedroom has also direct access to the terrace. 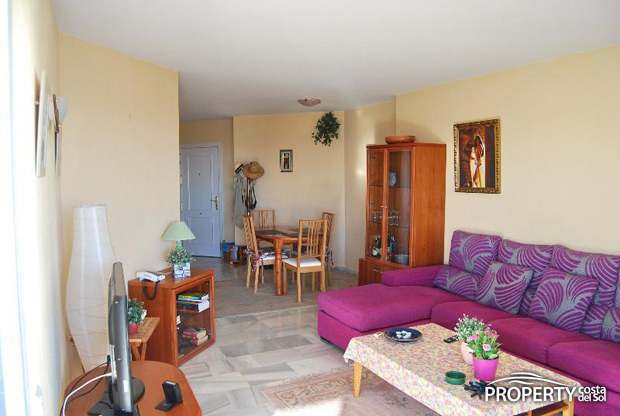 The large living room has a dining area and from here, there is also access to the terrace. 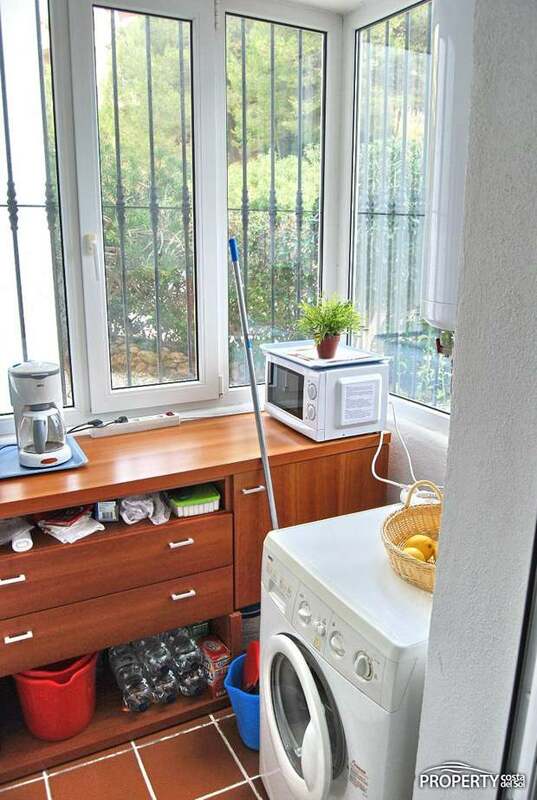 The kitchen has all white and has a utility where there is room for washing, cleaning supplies, etc. 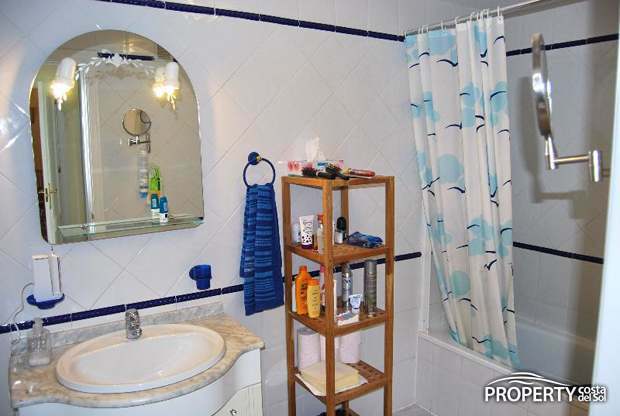 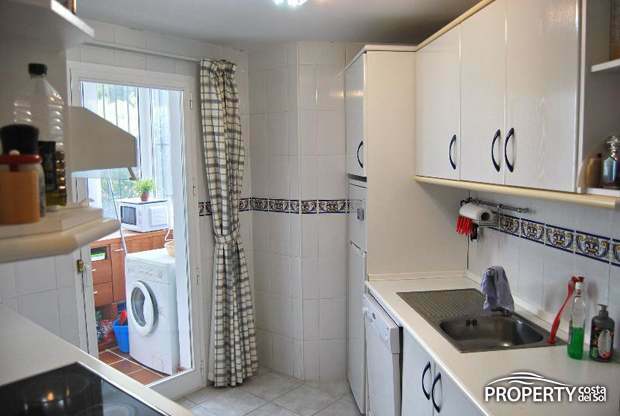 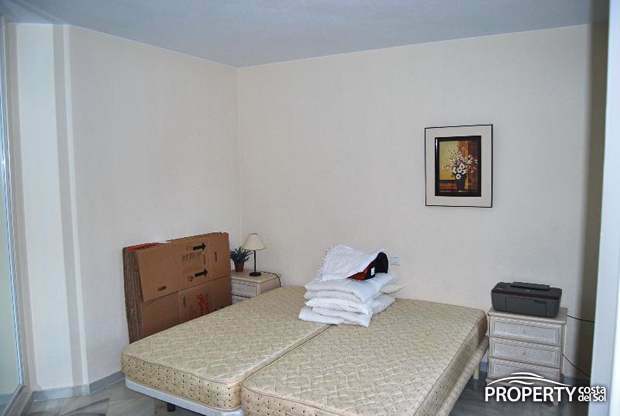 The property appears very presentable and is directly ready for occupation. 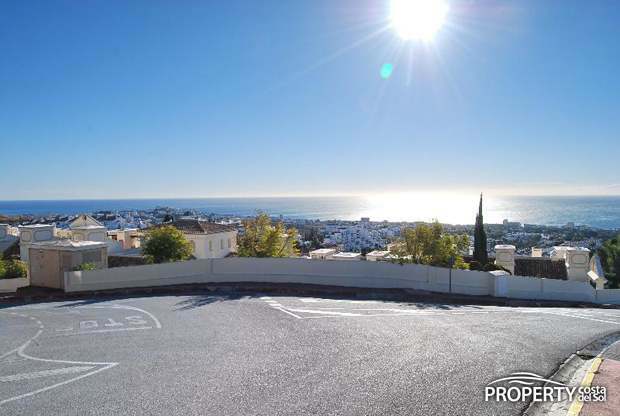 There is direct access to the property from the common parking area so it is suitable for people with reduced mobility. 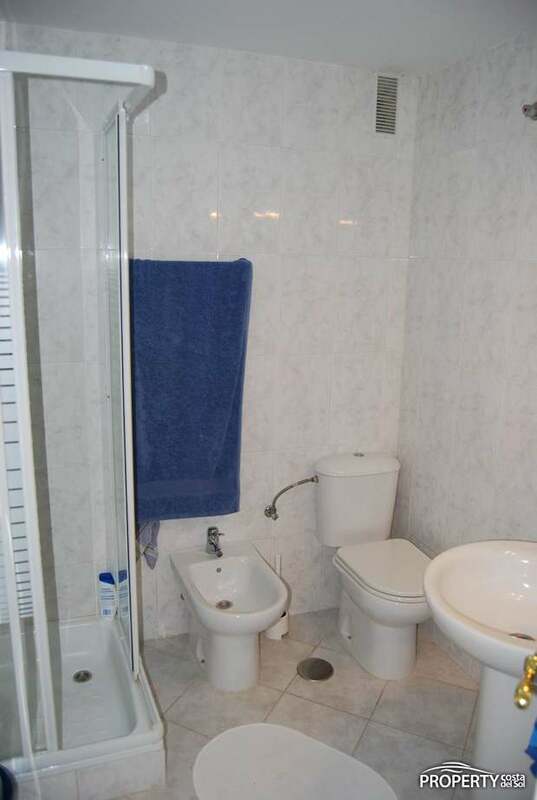 Yes, please send more information about this property with ref.no: 882.